Home > Review > Oneplus 3T UnBoxing Review and 16MP Selfie Camera Test in SInhala Sri Lanka. 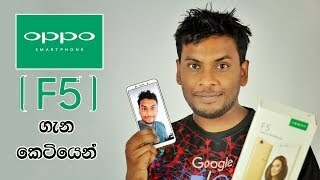 Oneplus 3T UnBoxing Review and 16MP Selfie Camera Test in SInhala Sri Lanka. 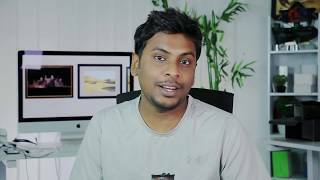 Install Any Android Apps and Games to Computer with bluestacks Explained in Sinhala by Chanux Bro. Sinhala Geek Show. Do Computer Screens and smartphone Screens cause eye damage ? Explained by Chanux Bro. Sinhala geek show. FAQs are Can looking at screens damage your eyes? Are monitors bad for your eyes? Do phones damage eyes? Do computer screens damage your eyes? 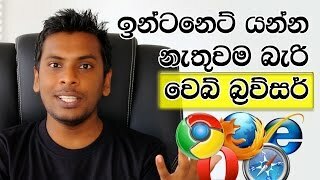 does staring at a computer screen damage eyesight how to protect eyes from mobile screen eye strain digital eye strain eyes hurt from computer screen remedy computer eye strain symptoms computer vision syndrome symptoms smartphone eye damage Sinhala Geek Show Sri Lanka.